73 Year Old Copy Bob Bates Shot An Unarmed Black Man In Tulsa in April 2015. Bates Donated Thousand of Dollars To Sheriff's Department Which Allowed Him To Remain With The Police Force As A Reserve. [LOS ANGELES] April 12, 2015. The Tulsa World has a video on its website showing an unarmed fleeing Eric Harris, a black man, in Oklahoma being shot to death by a 73 year old reserve police deputy. Deputy Bob Bates was assigned to the Violent Crimes Task Force and had specialized training in homicide investigations according to Tulsa World. 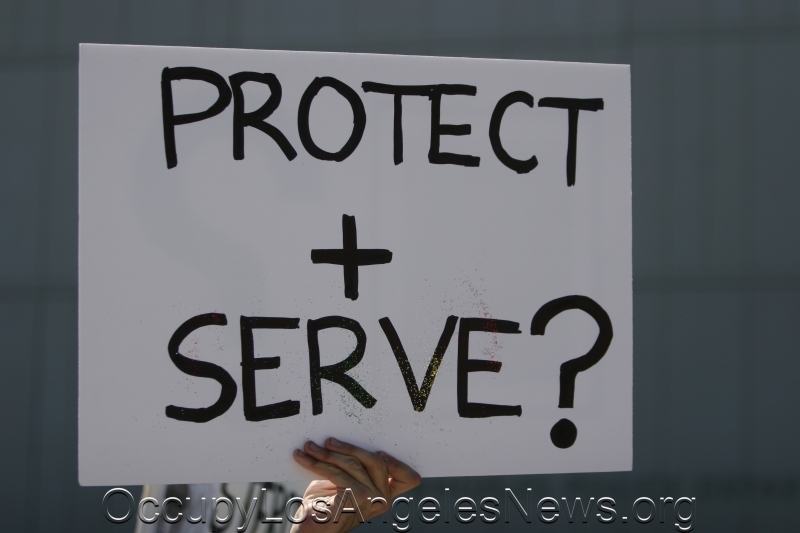 The website also disclosed that Bates was among “a lot of wealthy donors” who give to the Tulsa Sheriff’s Department. These wealthy donors are then allowed to carry guns and in this case shoot and kill a man that was being chased by regular on-duty police. Bates was chasing in a separate vehicle. In the video we hear a gun shot and afterwards the man is heard saying “you shot me for no reason.” The 73 year old wealthy donor is heard saying “I shot him. I’m sorry.” No charges have been filed against Robert Bates. 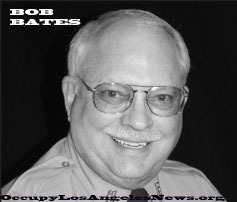 This entry was posted in Cataloged Recent Posts, Occupy Local News, Occupy National News and tagged 73 Year Old Bob Bates Wealth Donor To Police Department Allowed To Keep Badge And Gun, BlackLivesMatter, Bob Bates Eric Harris, Bob Bates Shot And Killed Unarmed Black Man In Tulsa, Eric Harris Killed in Tulsa By Robert Bates, Shoots and Kills Unarmed Black Man. Bookmark the permalink.